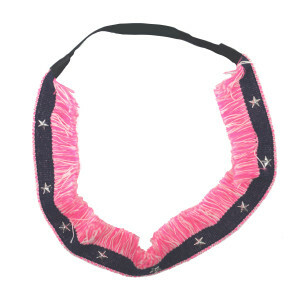 Elastic hairband with fringe detail and embroidered design. 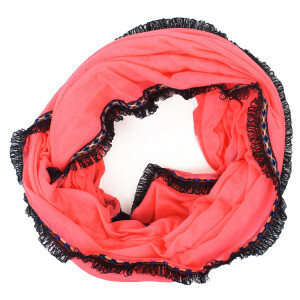 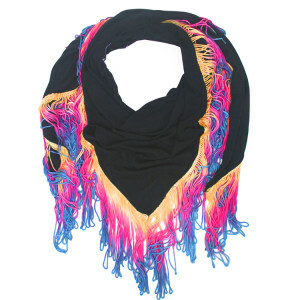 Three color dip dye fringe scarf or sarong. 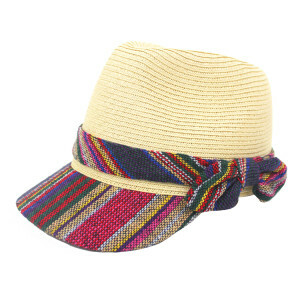 Row on row straw fedora with mexican fabric bill and bow band.